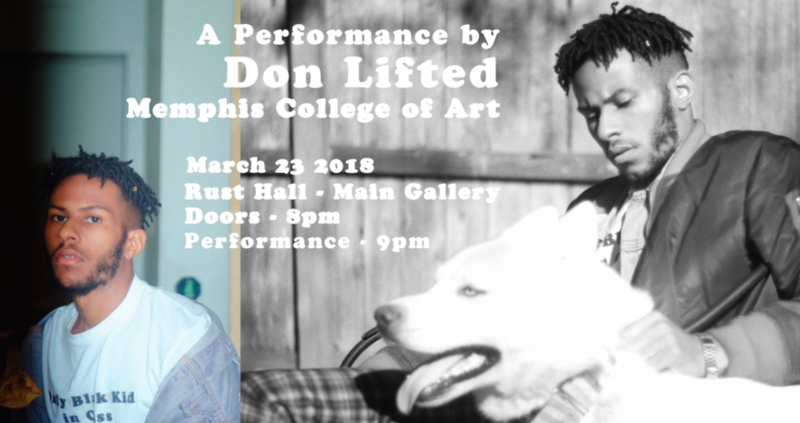 On Friday, March 23 at 9:00pm, Visual, Musical, and Performance Artist Lawrence Matthews, also known as Don Lifted, will transform the gallery of Rust Hall visually and sonically. Don Lifted merchandise will be available for purchase at the event. 40% of proceeds from sales will support MCA Scholarship Fund, enabling the success of MCA’s remaining students as they work toward graduation. One Night Only Performance Doors open: 8:00pm Performance starts: 9:00pm Sharp! Matthews is a multi-disciplinary creative with connections reaching deep into the Memphis art scene. Born in Memphis, his work combines Post Modern, Pop Art, and contemporary influences to tell the story of the African Descendant living in America. His work ranges from oil paintings, collage, photography, and ready-made sculpture, to music and film. Matthews’ musical style incorporates hip-hop, alternative rock and electronic music resulting in emotionally vulnerable storytelling and eclectic production. 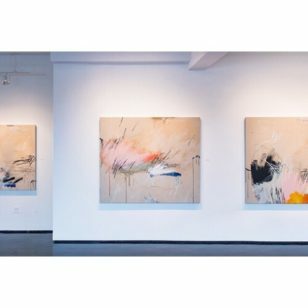 A hot emerging artist, Matthew’s work began to garner acclaim before he had completed his Bachelor’s in Fine Art at University of Memphis, awarded “Best of Show” in the University’s 31st Annual Juried Student Exhibition in 2014 and the Deans Creative Achievement Award and Department of Art Creative Achievement Award in 2015. 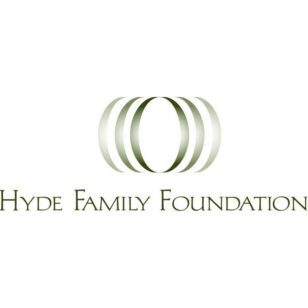 In 2016, he was awarded the Arts Accelerator Grant from Arts Memphis. His performances helped inaugurate Crosstown Art’s new space in the Concourse and have been feature events at the Brooks Museum and Civil Rights Museum. Matthews is also a founding member of The Collective, a bourgeoning nonprofit dedicated to advancing the work of local artists of color.